NuLook Beauty & Med Spa is the getaway place to make yourself feel younger again. It is one of the best spa in markham. We are Specializing in Eyebrows threading, Laser hair removal, Skin care, Waxing Services, Henna, Hairstyle and Makeup, body relaxation & massage, Body treatments, Nail care, etc. 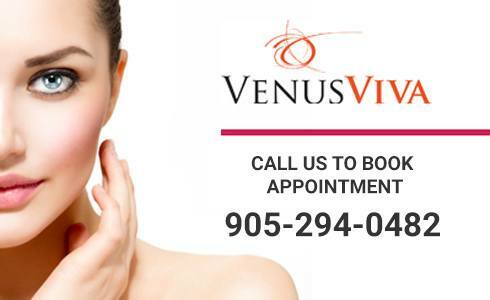 Get your eyebrows shaped at Markham for a perfectly contoured face and an enhancement to your natural beauty. Let the nourishment of cosmetics creams enhance your skin to make you look radiant and camera-ready at all times. Our wide range of Henna, Hairstyle & Makeup services at Markham will make you look ramp ready, always. Maintain the beauty of your feet and hands at Markham with a pedicure and manicure from our experts. This place is amazing! Reasonable prices, great service by all the employees! Duva is my go to, she is quick and does a fantastic job with no pain. I’ve been coming to Nulook for years and I am happy with the high quality of services. The laser treatment is great, thanks to the high caliber machines they use. Sushma and her team are great too! 10 minute Head Relaxing Massage.